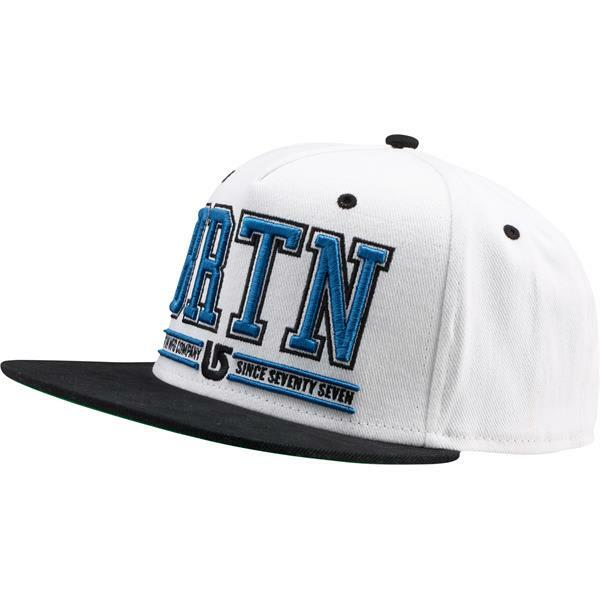 This is a wonderful cap made by Champion that has nice "BRTN" design sewn by a Puff Fill Stitch method. 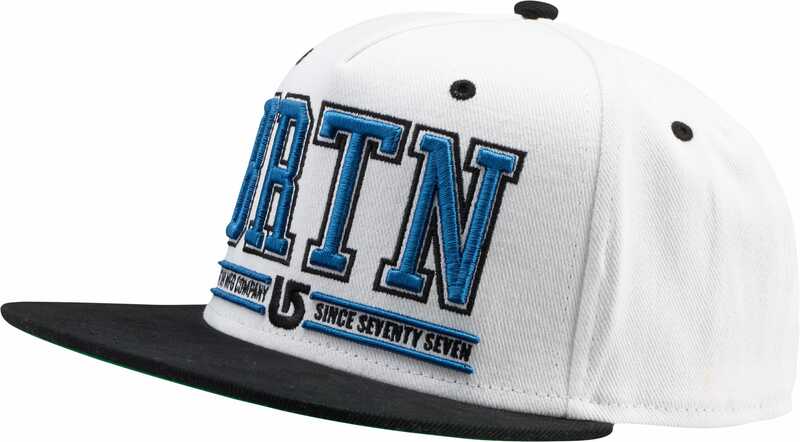 Great for a day out at the stadium, this is the cap you want to spend all of the ball time with. This cap was crafted with a flat bill and is also 100% cotton, so durability is not a problem when it comes to this wonderfully designed Burton Champion Cap.